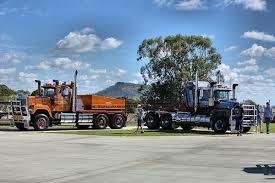 Workers at the family-owned heavy haulage business employing a thirty-five-year-old man that was unfortunately killed in an accident in Henderson last Friday were all in a state of shock with the news of the death. The recent death of Lance Corporal Mason Edwards during their team’s live-fire exercise has roused a number of speculations. 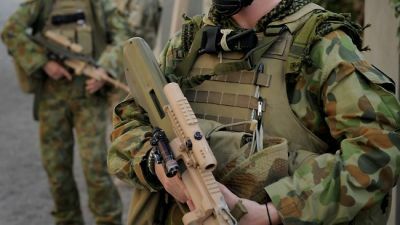 Investigations have initially found the Australian Defence Force to be liable for a considerable breach of the Australian health and safety laws. 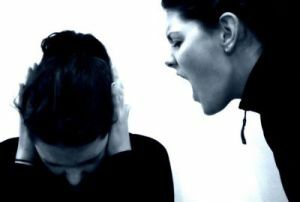 When the Fair Work Commission started to accommodate concerns related to bullying earlier this year, it was observed that there has already been a constant stream of bullying complaints being filed. 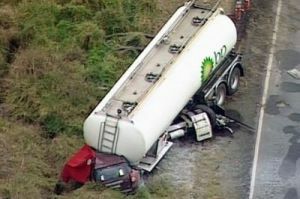 The National Heavy Vehicle Regulator anticipated official conclusions on the fatal crash of the tanker trailer in the Wodonga region for safety and security reasons. 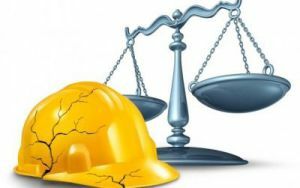 The obligations of an employer when it comes to the safety and health of his workers will justify reasonable and lawful directions, which can further the different objectives regarding occupational safety and health.